Red ID Badge Reel Slim retractable translucent ID badge holder from MDpocket.com. Convenien.. Rapid ID - Medical Student Pack Our Rapid ID cards provide quick, easy ways to .. Rapid ID - RASS & Oxygen Systems Carry this card behind your hospital or ID badge.. 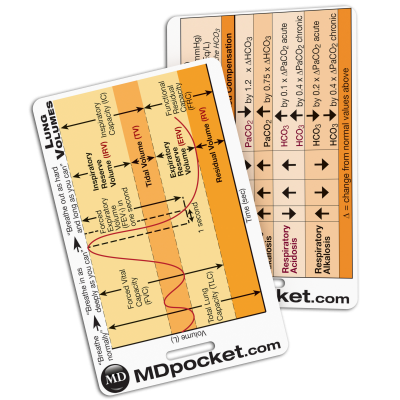 Rapid ID - Respiratory Pack Get our Respiratory Pack with information on lung volumes, ABGs..